Disney Pixar Cars Neon 70 piece jigsaw puzzle is a brightly coloured and fun to puzzle jigsaw that young fans of the hit Disney movie animation are sure to enjoy piecing together! 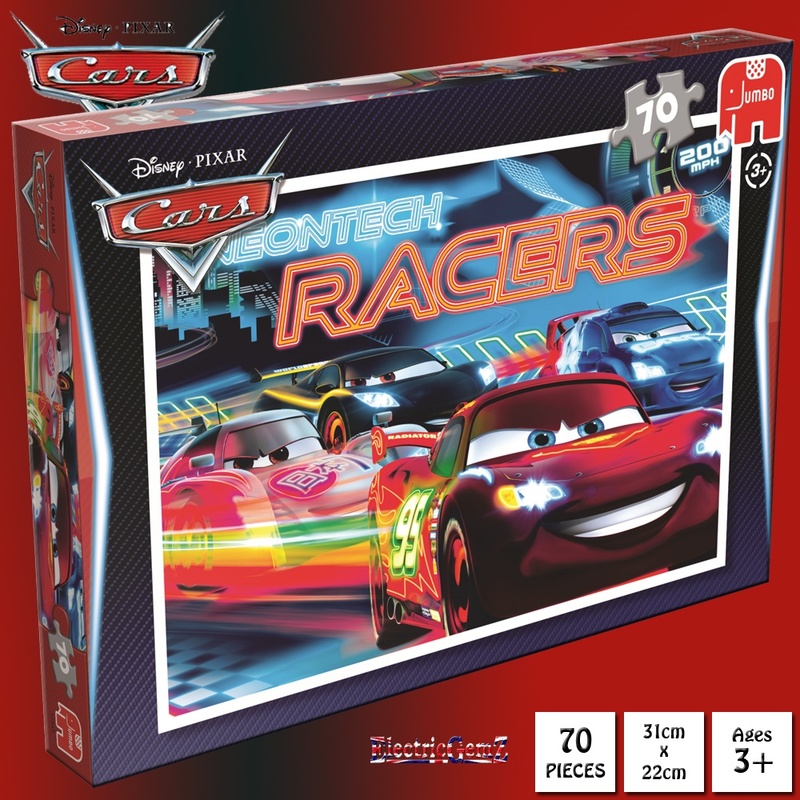 Suitable for ages 3+, the 70 piece Disney Cars Neon puzzle features everyone's favourite race car, Lightning McQueen. Disney Pixar Cars Neon 70 piece jigsaw puzzle is a brightly coloured and fun to puzzle jigsaw that young fans of the hit Disney movie animation are sure to enjoy piecing together! Suitable for ages 3+, the 70 piece Disney Cars Neon puzzle features everyone's favourite race car, Lightning McQueen, in a brand new platinum look as he speeds past his track rivals, Francesco Bernoulli, Shu Todoroki, and Miguel Camino, who have also had the brand new Neon makeover. 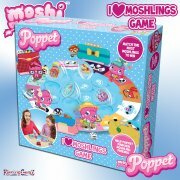 Keep children entertained with this brightly coloured picture, making puzzling even more fun for youngsters. Puzzling is a great way for young children to develop their early problem solving, hand-eye recognition and logical thinking skills whilst having fun - and this is made even more fun with the help of Lightning McQueen and striking neon colours to make it even more eye-catching and stimulating for young children. 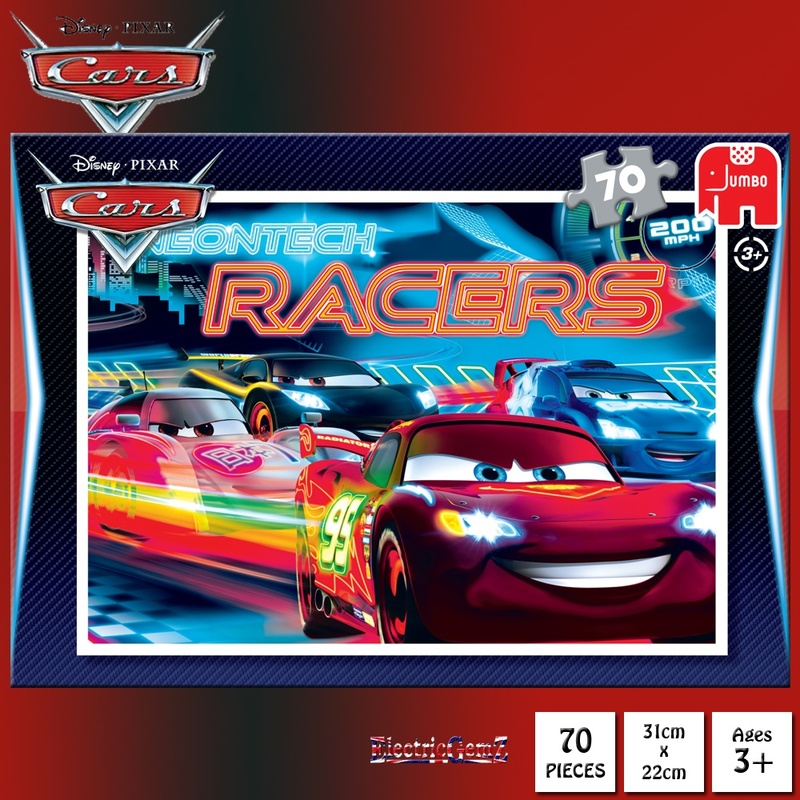 The Disney Cars NeonTech Racers 70 Piece Jigsaw Puzzle has been produced using a high quality cardboard to ensure that the completed puzzle has a poster-like finish and to ensure that all the jigsaw pieces maintain their original shape time and time again. The finished size is approx 31cm x 22cm. We have a huge range at ElectricGemZ. 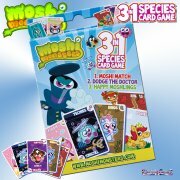 Search for Jigsaw or Cars in the box above.